02 Oct Rent? Buy? How Each Generation Today Prefers to Live. 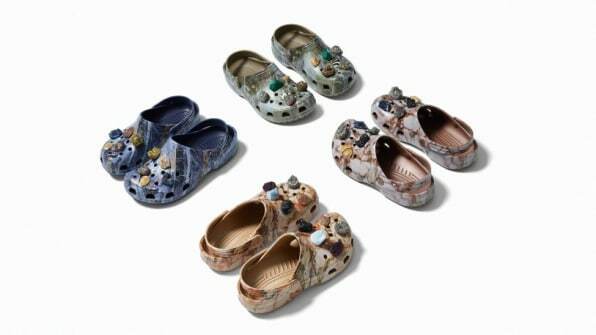 02 Oct The Cult Of Crocs: Can The Brand Make A Comeback By Fighting Its Haters?